So what are the “hot, “hotter” and “hottest” real estate markets in the nation? Strong values and number of sales are growing at the highest rates in the Western half of the U.S., primarily on the west coast. In most housing surveys published since 2012, Denver appears in the “Top Ten” cities (usually Top 5) in measured statistics comparing metropolitan areas. 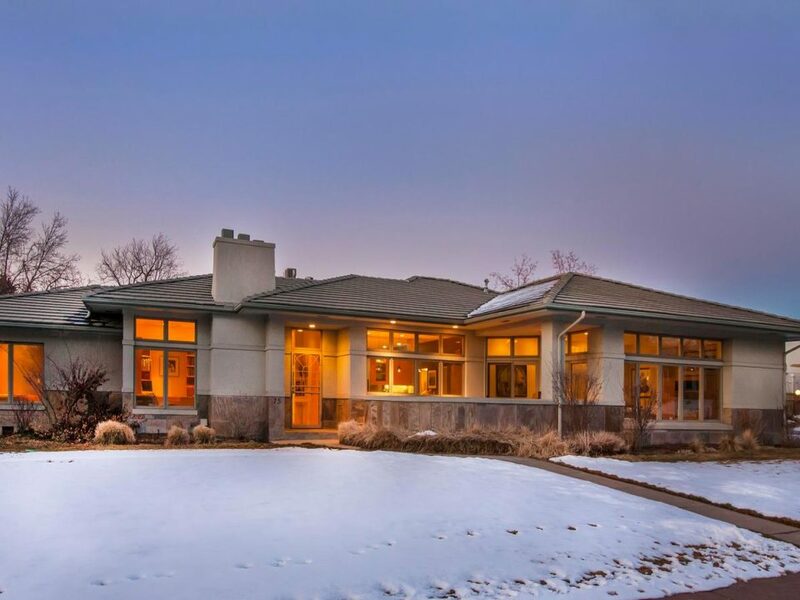 Denver is considered one of the “hotter” markets with prospects to perpetuate steady growth. Lawrence Yun, chief economist for NAR, announced that “home prices on single family homes rose in 91% of markets, or 162 of 178 metropolitan statistical areas (MSAs). In California, housing is prompting residents to consider relocating, according to a new Realtor.com report. In the last six years, the average price of a home jumped 83%. In comparison, Denver rose closer to 60% in the same time period. The combination of demand, and very low inventory, has rendered many California areas unaffordable. Analyzing data from outbound Realtor.com searches (homebuyers looking outside CA) half (52%) were looking to move out of state, with 48% looking in CA, but searching other locations across the state. Arizona and Nevada were the most common destinations (Phoenix, Tucson, Prescott, Las Vegas and Reno), with Boise and Coeur d’ Alene in Idaho being quite popular, and of course Colorado and Texas areas were not far behind. From the recession low point over 6 years ago, a typical home price has increased 48% in value nationally. Rising interest rates do not help affordability, therefore, more available homes (supply) would help level home prices. Increased homebuilding is key to how the housing market performs in the future. It’s interesting to note (in April), 21% of existing home sales were all-cash, with 15% of all sales being investors and only 3.5% of sales were distressed (foreclosed or short sales). 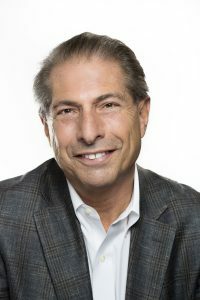 Compared to recession-era figures in 2009-2011, nearly 25% of sales were distressed with over 30% being purchased by investors using lines of credit or actual cash. Back to current events. 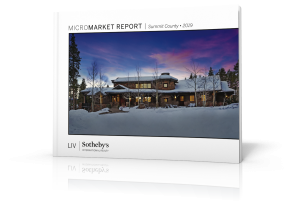 LIV Sotheby’s International Realty (LIV SIR) researched the market covering the first five months of 2018 using information from REColorado (MLS) for all price ranges in Metro Denver. Sales volume was 7% higher with the number of sales down 3% (low inventory). Overall, prices increased 10% (YTD) over the same time in 2017. The luxury market (over $1 million) had a positive, yet different experience (YTD) compared to last year. 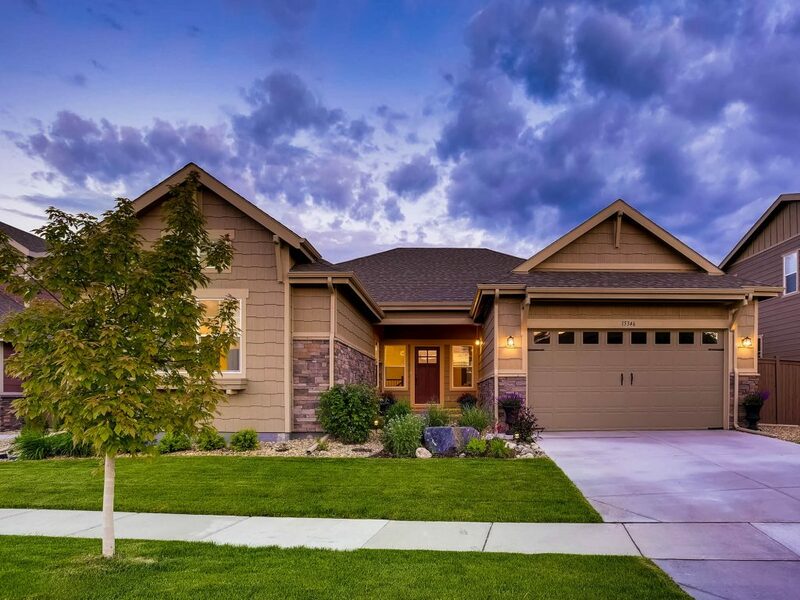 Sales volume and properties sold were both higher by an impressive 23%, while listing inventory was 13% higher. The silver lining (and opportunity) for BUYERS in the luxury market is that prices were similar to this time last year while the market priced from $750,000 to $999,999 improved 30% in homes sold over 2017 (YTD). It would not be a stretch to realize the $1 million plus market is becoming a better value right now as prices below the luxury market are rising. And how about the beautiful “second home” markets in Summit County (owned by 65% of Denver residents) and the internationally popular Vail Valley. Summit resort areas (Breckenridge, Copper, Keystone, Frisco and Dillon), are moving forward. LIV SIR reports year-over-year figures showing 9% increase in sales volume with the average price improving 8% to reach an average price of $707,506. Vail YTD figures compared to this time last year reflect a sales volume increase of 7% with an average price increase of 4%, exhibiting an average price of $1,326,400. Many Colorado residents appreciate and enjoy spending time in their home or condo in the mountains. The investment itself can be quite solid over time, however this is an investment to enjoy! Whether you purchase individually, divide time with 2 or 3 friends or family members, or rent it when not able to use it…it’s a gift to only drive an hour or two before arriving in heaven. 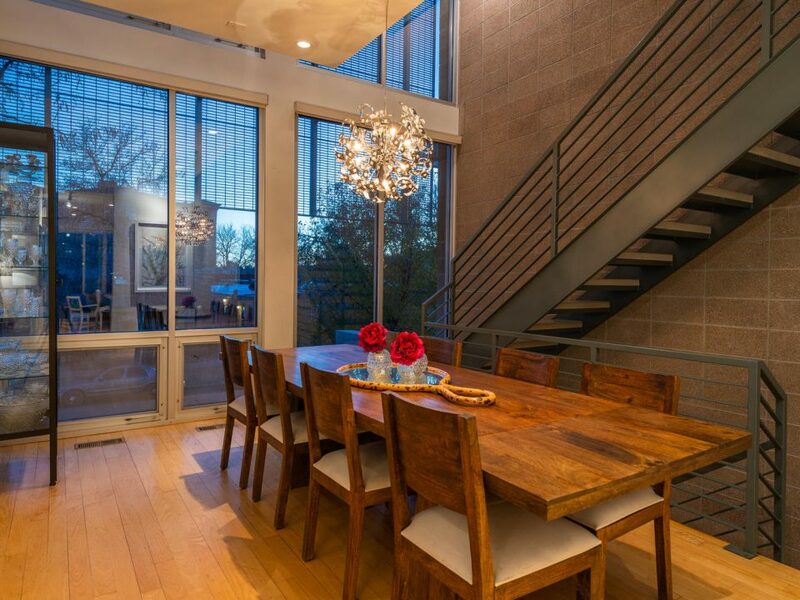 75 South Cherry Street in Denver is listed by LIV Sotheby’s International Realty brokers Jared Blank, Kacey Bingham and Steve Blank for $1,695,000. 357 W 12th Avenue in Denver, CO is listed by LIV Sotheby’s International Realty brokers Dan Fead and Stacy Resop for $895,000. 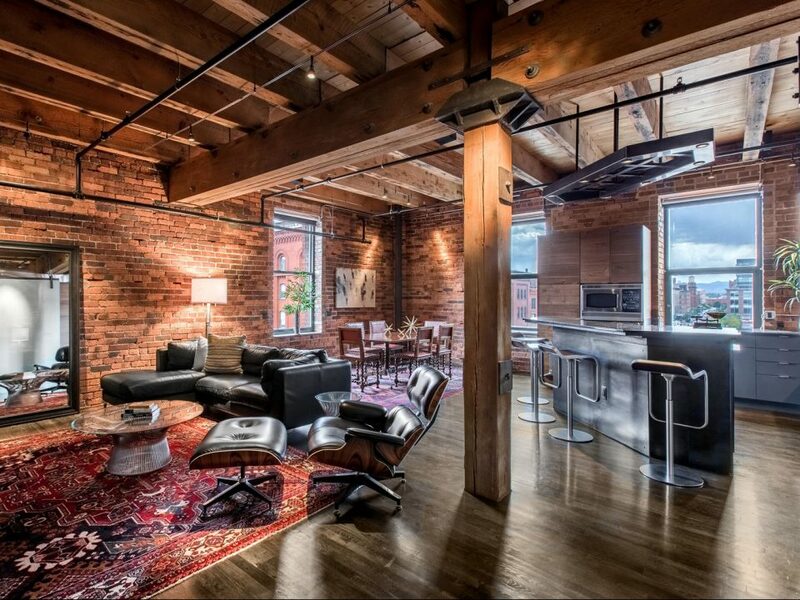 1801 Wynkoop Street #413 is listed in Denver, CO by LIV Sothebys International Realty broker Leslie Howard for $950,000.